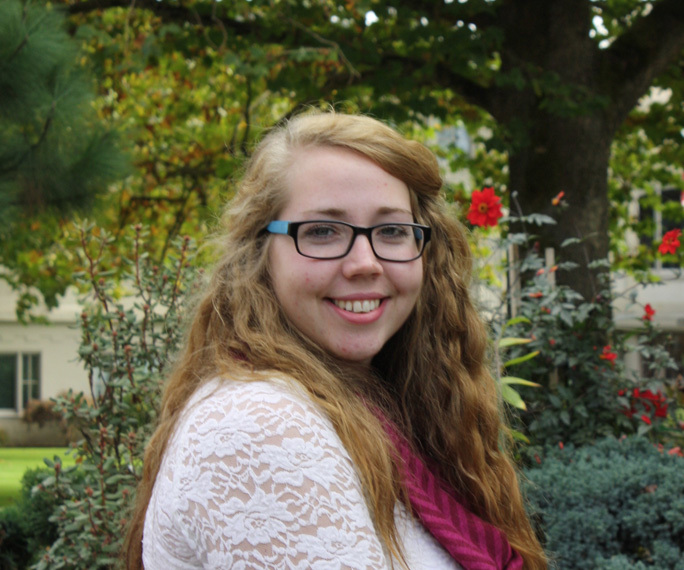 “I really wanted to attend a private, Christian University” recalls Emily. “I wanted to be steered towards Christ and receive an education that spurred from my core belief system.” Emily’s dad has a permanent disability and her mom’s income just barely sustained everyday family expenses. Paying out of pocket for a college experience like that of Northwest Christian University (NCU) wasn’t something Emily thought possible. But, thanks to the merit scholarship and NCU grant, Emily’s dream of attending NCU was made possible. While attending NCU, Emily’s life-calling to practice medicine and live in Africa has been confirmed. Upon graduating from NCU, she plans to begin an accelerated nursing program to attain a Bachelor of Science in Nursing degree.